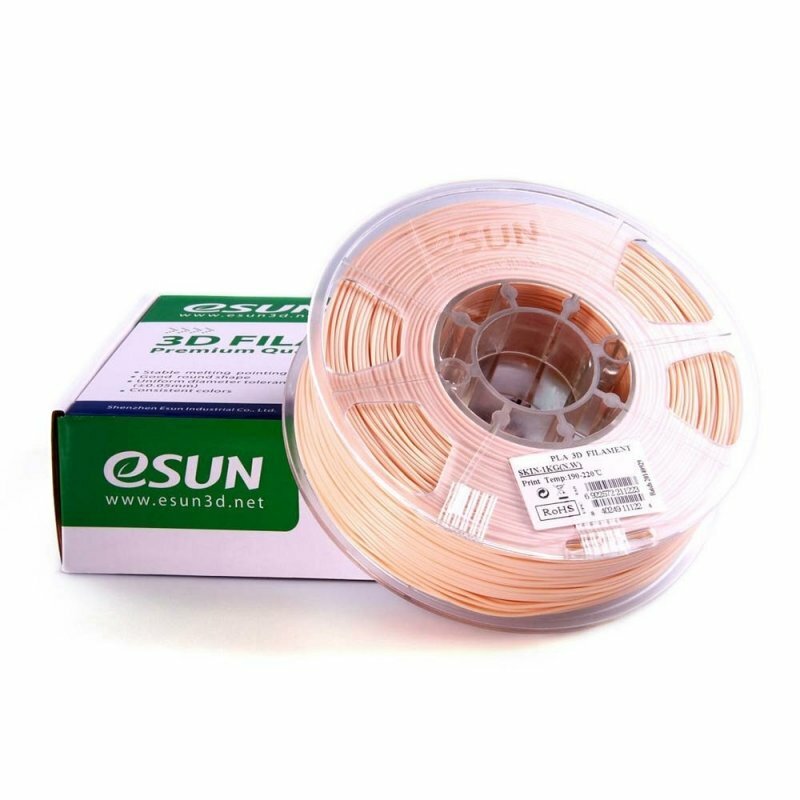 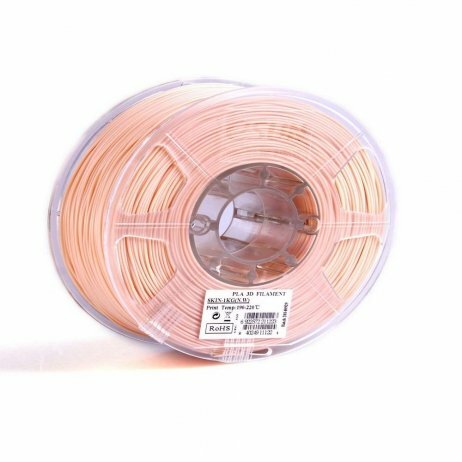 Beige 3D ABS 1.75mm diameter filament requires a printing plate heated to between 70 and 100°C as well as an extrusion temperature between 220 and 260°C. 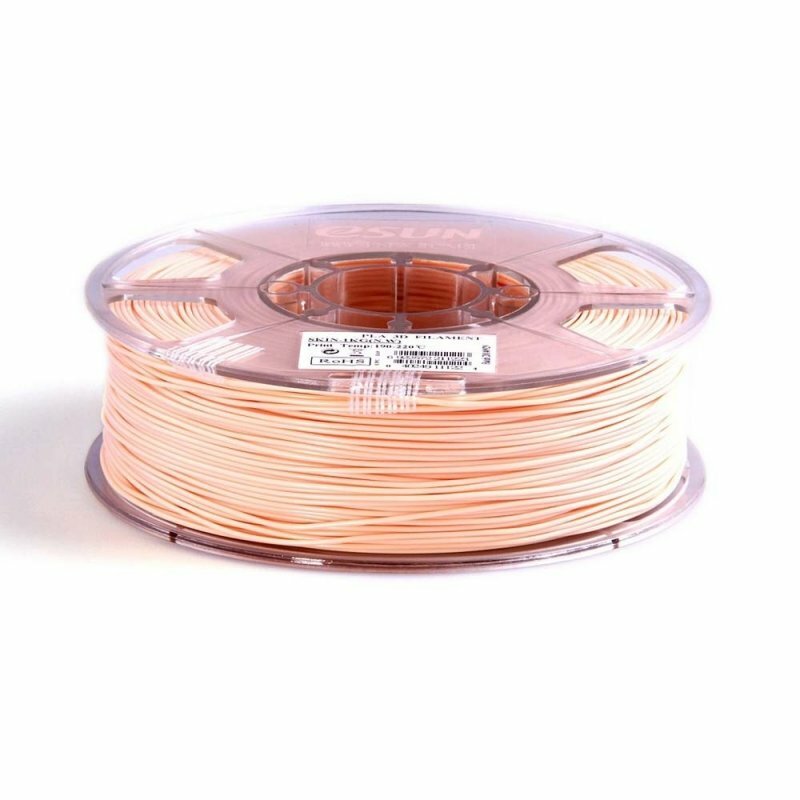 This 3D ABS filament was chosen for its high quality and impressive results observed on parts printed in 3D. 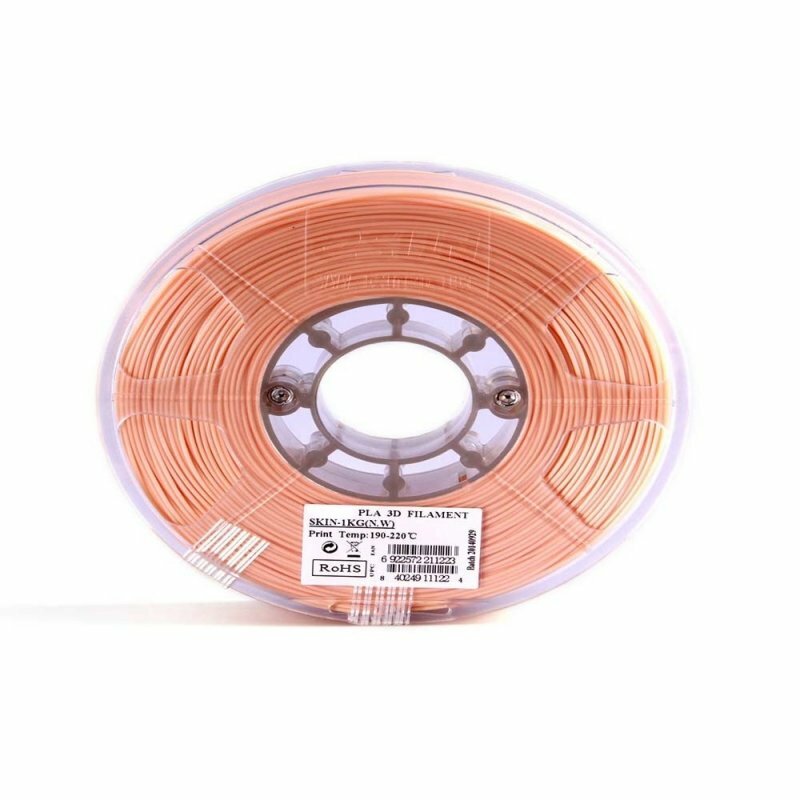 It has very good adhesion to the 3D printer plate, a regular diameter and gives off only a very slight odour during extrusion.